We supply quality products to world famous companies for many years! 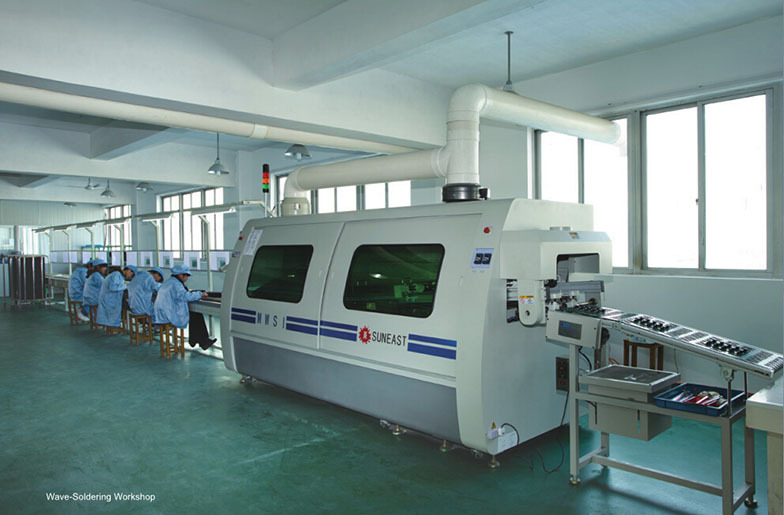 With rich experience of third party factory audit, we have sold our products to GE, THD, Lowe’s, Wal-Mart, etc. 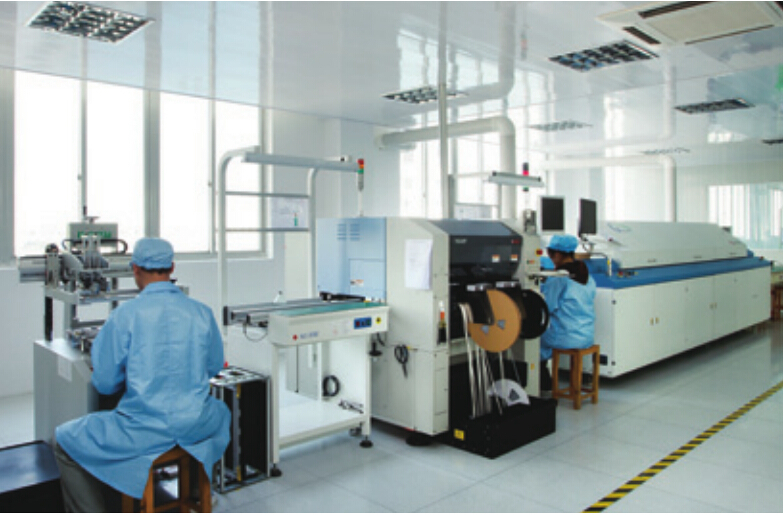 With outstanding R&D team, we have worked with many World’s Top 500 companies for ODM and OEM products including timers, motion sensors, USB charger devices, etc. 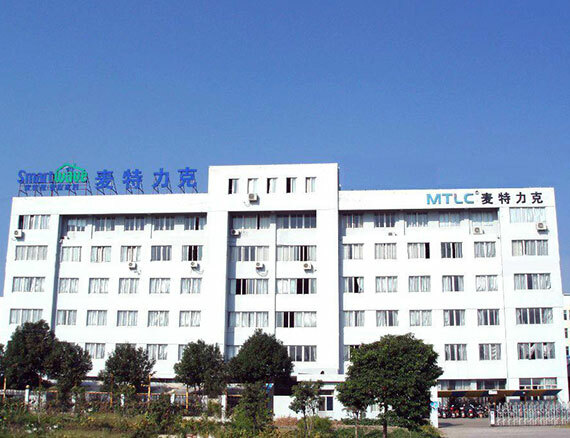 Established in 2003, MTLC has more than 13 years experience in wiring devices, lighting controls as well as home automation covering the whole lines of Receptacles, Switches, USB Charger Devices, Motion Sensors, Timers, Z-Wave Wireless Devices, Dimmers, Fan Speed Controls, Floor Boxes and Covers, Data-Com Devices, Wall Plates, etc. which meet the highest industry safety and performance standards. 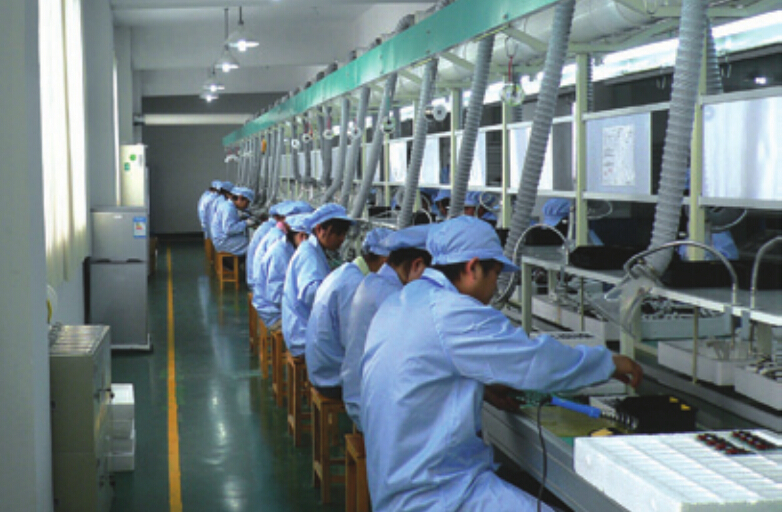 We also have got certificates such as cULus, cETLus, FCC, EMC, etc. 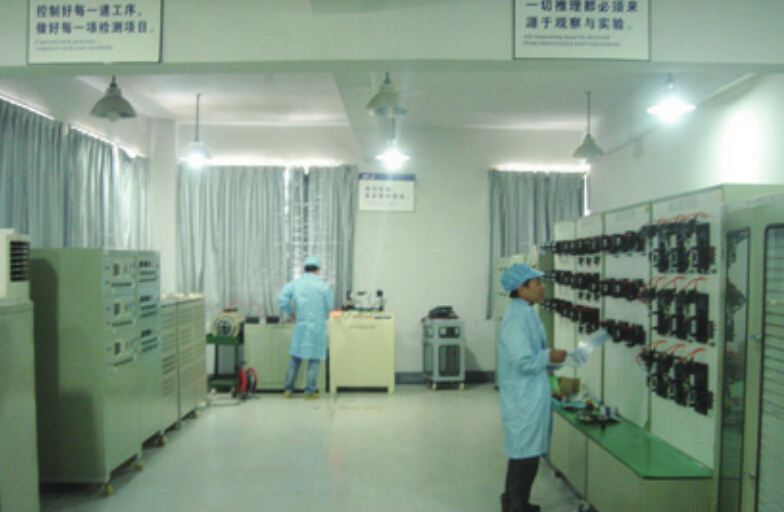 for them and our lab is approved by UL as per UL 20 Standard.